For premature babies or critically ill infants, doctors need to deliver care at a moment’s notice. 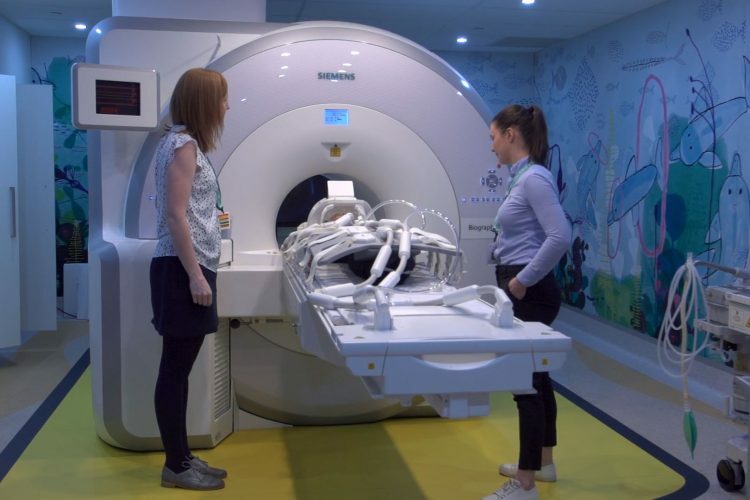 These babies must be cared for in an open environment, as they are often connected to several machines and need to be easily accessible for emergency care to be delivered swiftly. However, this also makes it difficult to keep them warm. Babies, especially premature infants, are unable to regulate their body temperature effectively, as they lack the insulating body fat needed to do so. For these babies, infant warmers are needed. “Sensing a child’s body temperature, infant warmers calibrate to ensure each baby remains at the ideal temperature. The hospital’s current fleet of infant warmers are nearly 20 years old and approaching the end of their operating life. 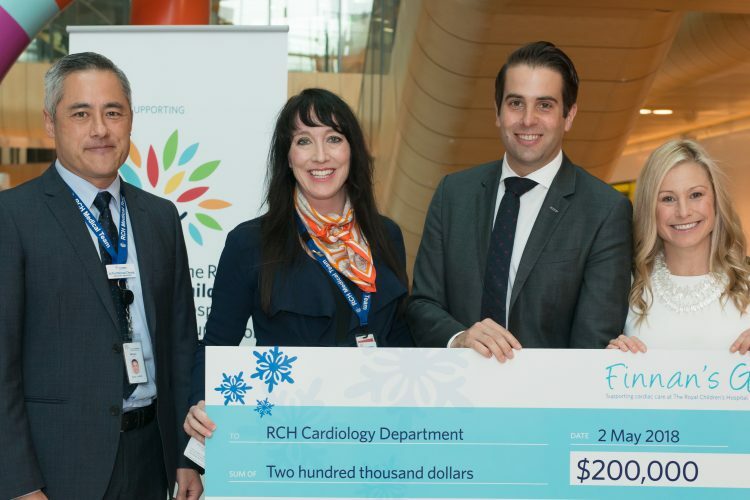 Technology has also advanced significantly since they were acquired and a new fleet will ensure the RCH can continue delivering the best care to Victoria’s sickest babies,” said Ed Harcourt, RCH Technologist. 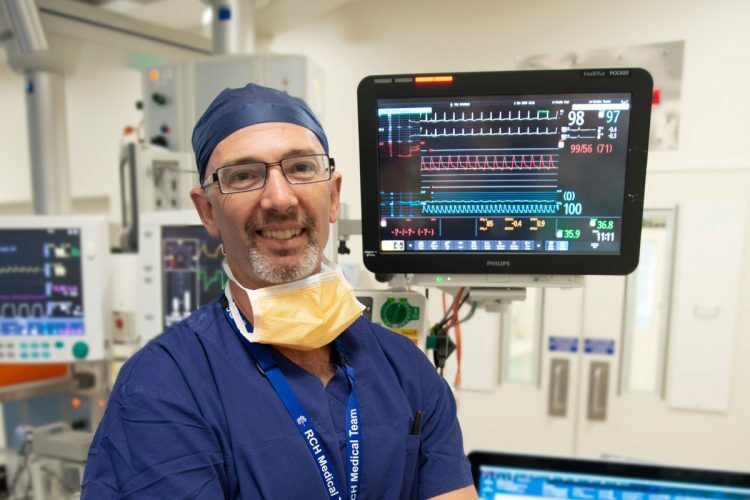 As a Lead Technologist at the RCH, Ed assists doctors, nurses and allied health staff to facilitate the safe, accurate and appropriate use of equipment. He also supports the procurement of new equipment like infant warmers to ensure it fits the hospital’s specific needs. Thanks to the support of 12 Auxiliaries, 17 of the 43 infant warmers required have been approved for funding and will soon be purchased. When they arrive these new infant warmers will place staff and families in closer contact with critically ill infants, and allow for all needed resuscitation and care equipment to be immediately at hand. This will allow for ideal temperature control for babies, improved ventilation and resuscitation, and reduce the number of days of ventilation. It will also improve the experience for parents by giving them closer contact with their sick baby. In addition to the 43 infant warmers required, three hybrid warmers have also been funded. Relatively new technology, the hybrid warmers combine an infant warmer with an incubator hood to provide better care to premature babies. These hybrid warmers can open up to allow for emergency medical and surgical intervention and then convert back to incubators. 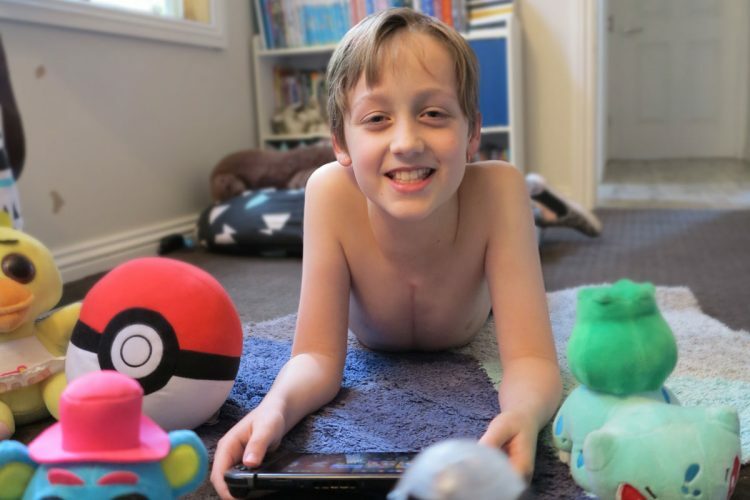 “Equipment plays a vital role in getting sick children home healthy. These infant warmers are fundamental to neonatal care and to be able to purchase an entirely new fleet will help us give sick babies the best start in life. 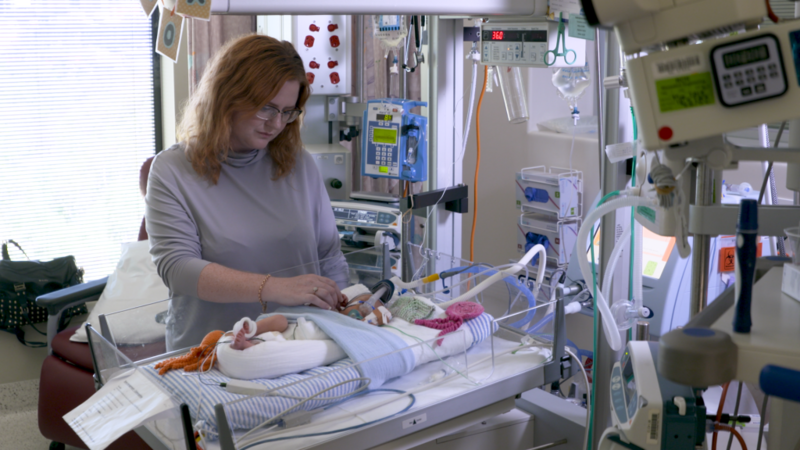 Thanks to your support, the RCH will have the best available technology for neonates,” said Ed.